This is a yoga style stretch-based class for all fitness and experience levels. 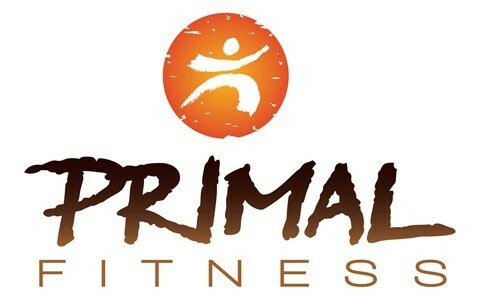 There are no upcoming “Primal Yoga” classes on this day. Very well given yoga class. Active but Not over Challenging, with attention todetails in every pose . Lot of stretch as well . It let me calm down and relax.